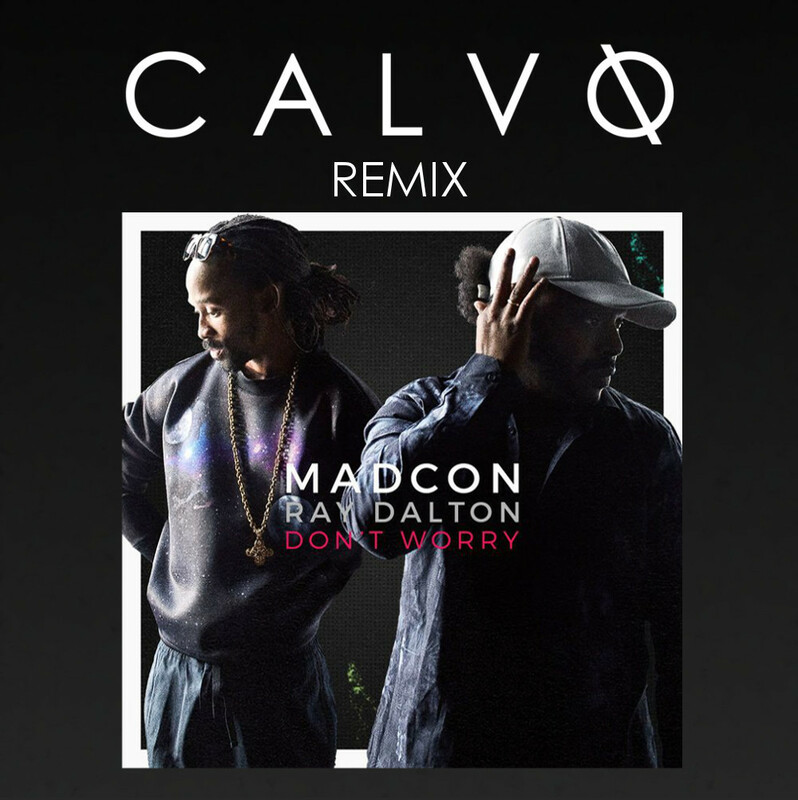 Official CALVO Remix for MADCON. Beyond question, where MADCON is, the party is going to kick off for sure! The Norwegian Duo which brought us countless of Top 10-Hits in the last couple of years (latest Top Hit „One Life (feat. Kelly Rowland)“) is coming up with the next thrilling, feel-good song „Don`t Worry (feat. Ray Dalton)“! 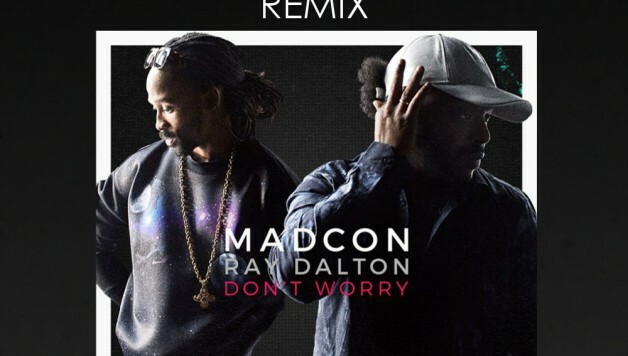 “Don’t Worry” features the American GRAMMY winner Ray Dalton (known for Macklemore – „Can`t Hold Us“), who completed the song with his amazing soul vocals.